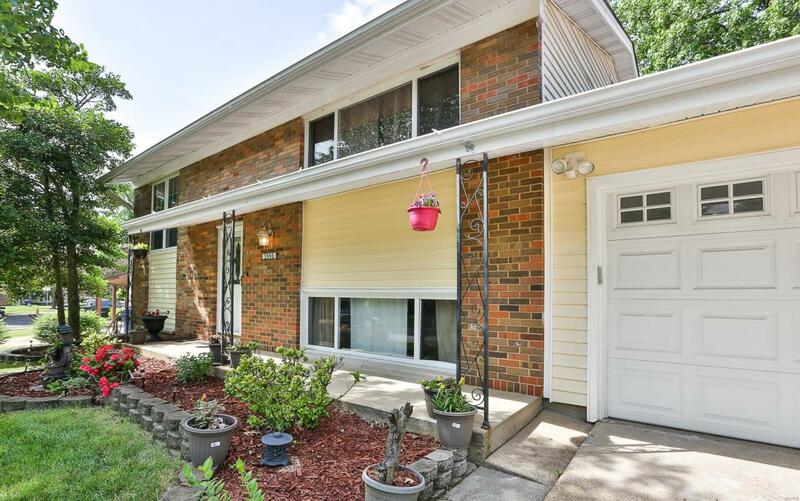 Beautiful with a sleek modern flair, 4 Bedrooms, 2 updated full Baths, split foyer home located in the Rockwood School District & offering 1400+ sq ft of living space. 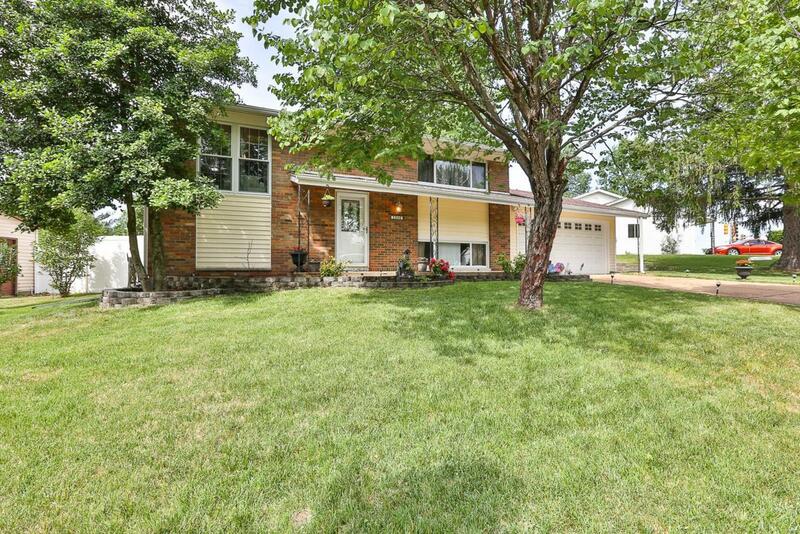 Brick front exterior with vinyl siding & enclosed soffits/fascia, blooming landscape, 24' covered front Porch & a gorgeous stain glass entry door welcomes you in. Well designed open floor plan flows from the Living room into the Dining area & stylishly redesigned Kitchen featuring new flooring, cabinetry, granite counter tops, subway tile backsplash & includes a walkout to new composite Deck. Main floor also includes two Bedrooms with spacious closets & a fabulously updated full Bath with tile flooring, shiplap accent wall, adult height vanity & more. 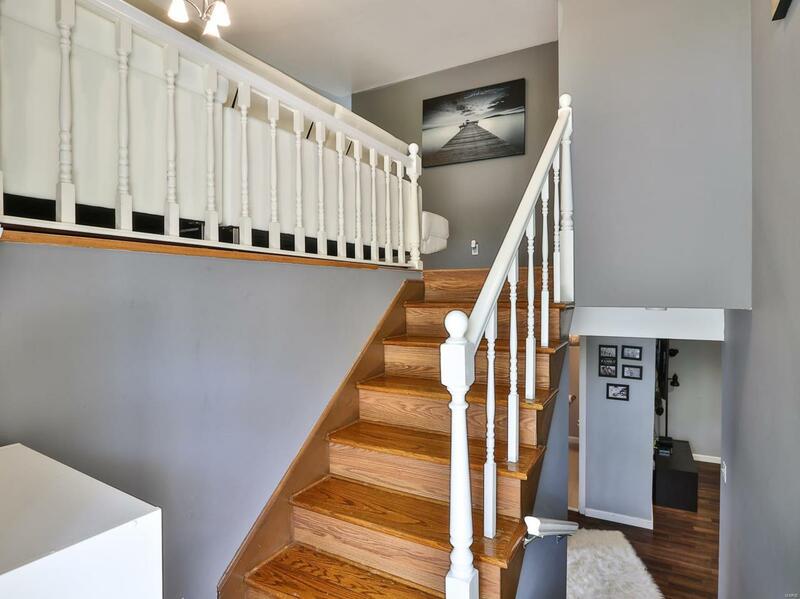 Lower level shows off a Rec/Family room with newer flooring, two addt'l Bedrooms, beautifully updated full Bath, with tile flooring, tile design shower & more, Laundry area access & ample storage. 2 car oversize Garage. 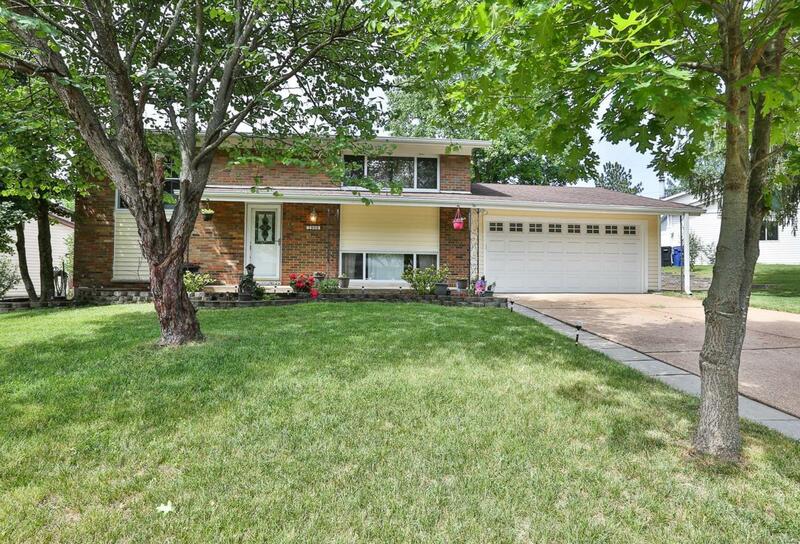 Spacious fenced in level lot with lower Patio. Listing information © 2019 Mid America Regional Information Systems, Inc. Information from third parties deemed reliable but not verified. Data last update 2019-04-25T08:49:07.96.